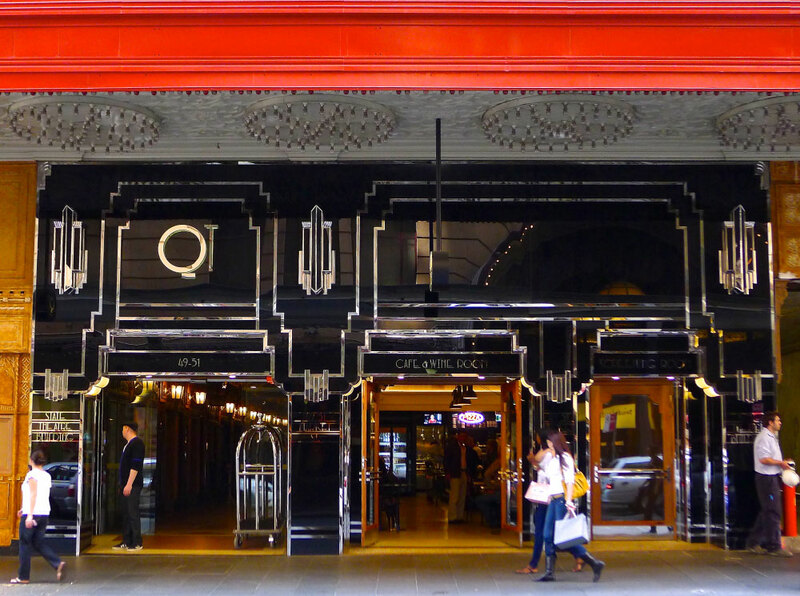 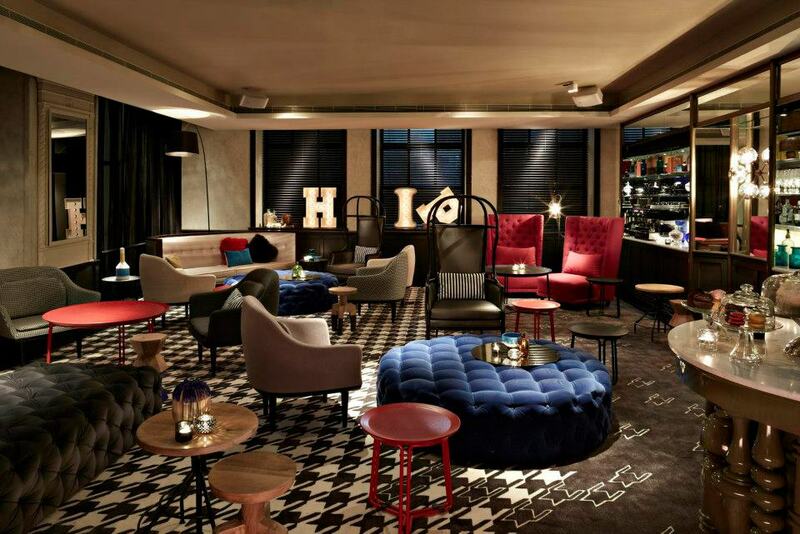 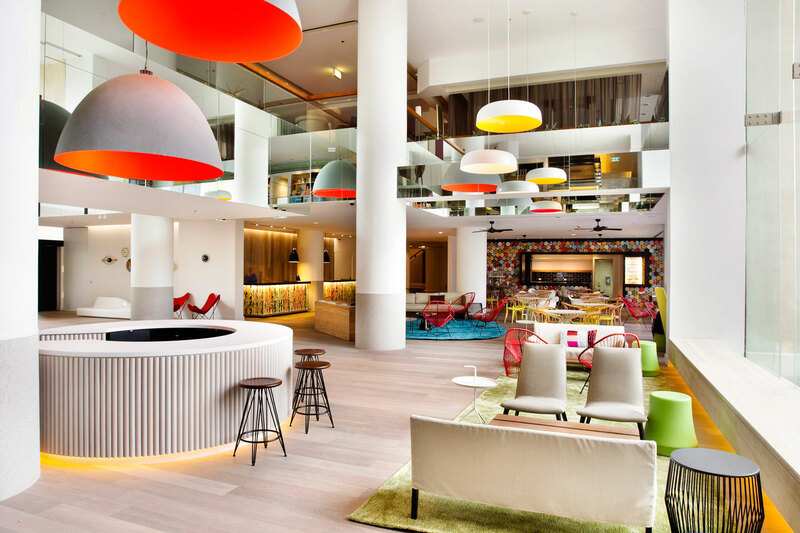 The QT Sydney Hotel is set in Sydney’s iconic Gowlings building. 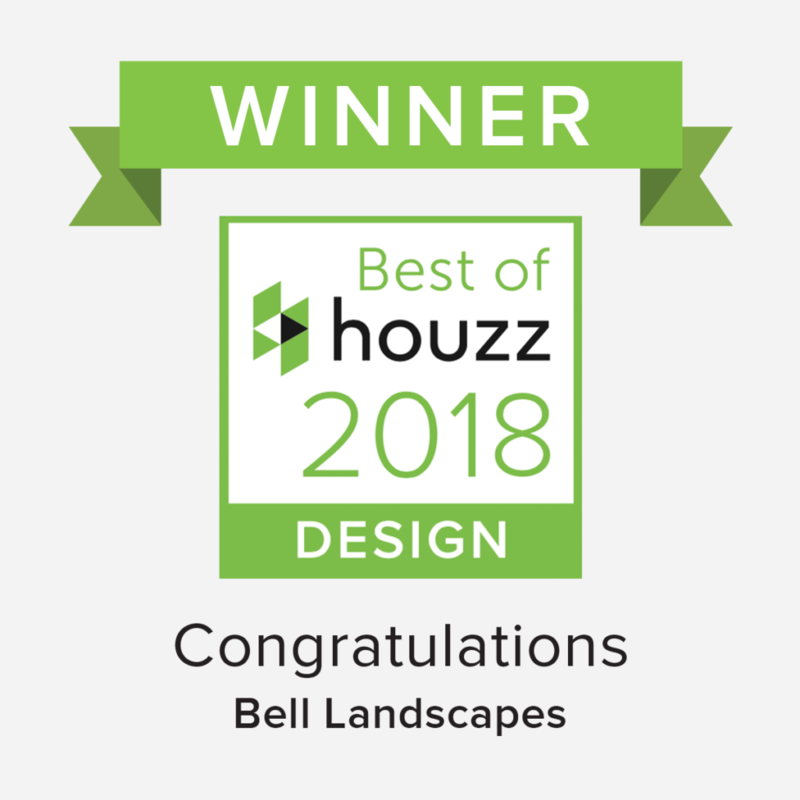 Bell Landscapes designed and installed substantial vegetable and herb gardens on the buildings rooftop. 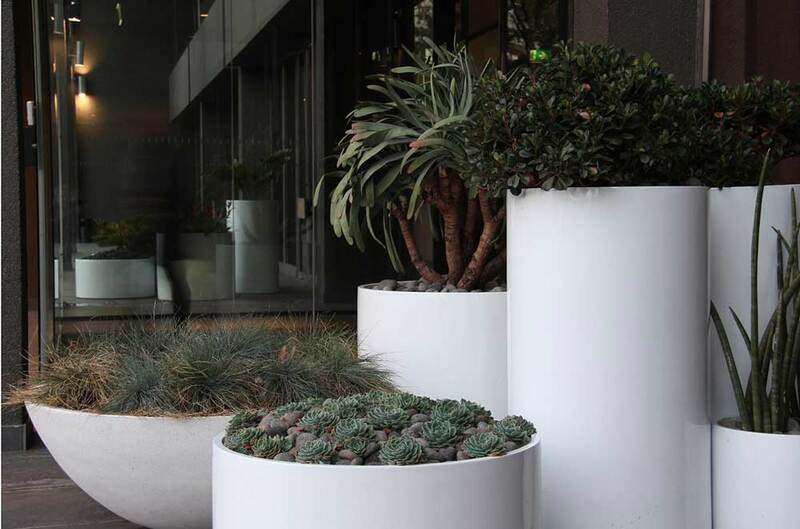 Positioned perfectly for hotel chefs to harvest as needed for guests and diners. 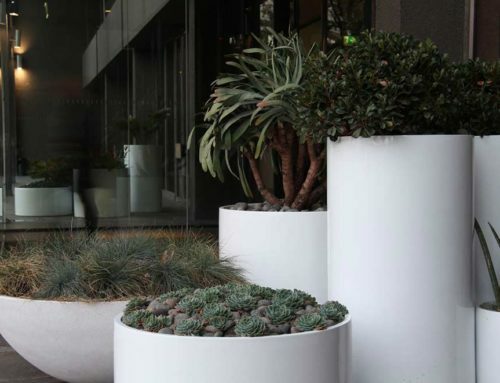 The wonderful culture of QT being ever environmentally ‘green’ means they now have the ultimate ‘paddock to plate’ option at their finger tips. 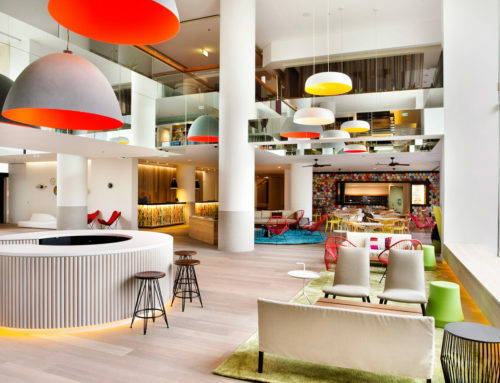 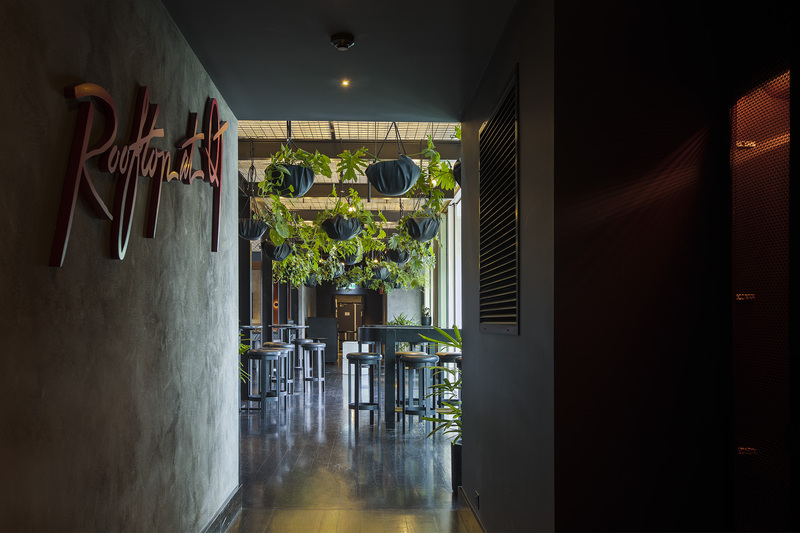 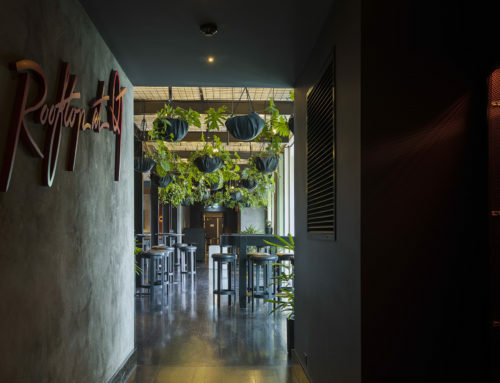 The Hotel is perfectly located in the heart of Sydney’s CBD with both the hotel and restaurant achieving wide acclaim.